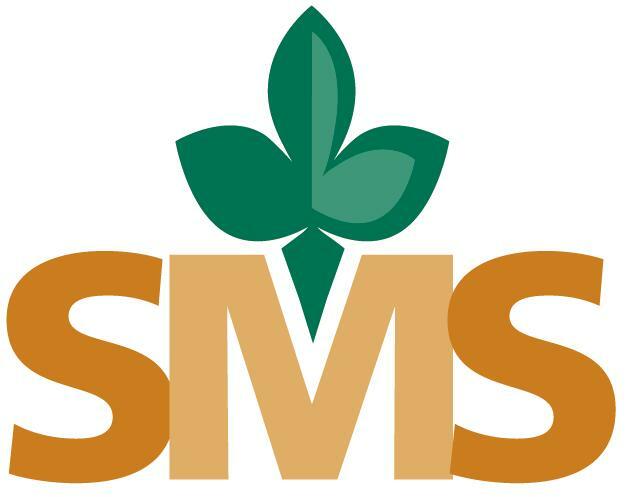 SMS licenses may be obtained by purchasing an annual subscription or a perpetual license. For dealers selling for one seed company, the single-company/single-location product offers the option to use and evaluate the software for one sales year at the minimal cost of $250. Dealers who expect to have an ongoing need for seed management software might consider the perpetual license as a more economical choice. Annual subscriptions include support; perpetual licenses include support for the first year after which an optional, annual support contract may be purchased. *Annual subscriptions include support and are renewable between July 1 and October 31. **Perpetual licenses include support for the first year. An optional, annual support contract may be purchased for subsequent years at the rate of 10% of the current cost of a perpetual license. For more information or a free demo, contact MetaSoft, Inc at 507-947-3636 or croberts@metasoft-inc.com.